Keep the conversation flowing. 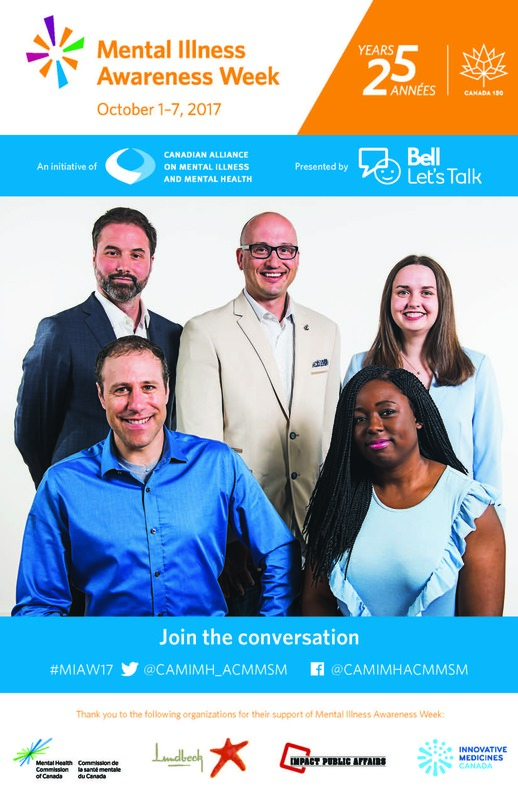 In any given year, 1 in 5 Canadians experiences a mental health or addiction problem.Visit the Centre for Additions and Mental Health for more information. For what our Province offers, click here. If you, or someone you know are experiencing mental health issues, contact your physician or any of the following numbers. If it is an emergency, please contact 9-1-1. Call the Newfoundland and Labrador HealthLine to access mental health or addictions services and speak with a registered nurse for professional advice and support 24/7.